Today's Morning Edition music is from Minneapolis-based musical innovator Mark Mallman with the title track from his brand new album "The End is Not the End." 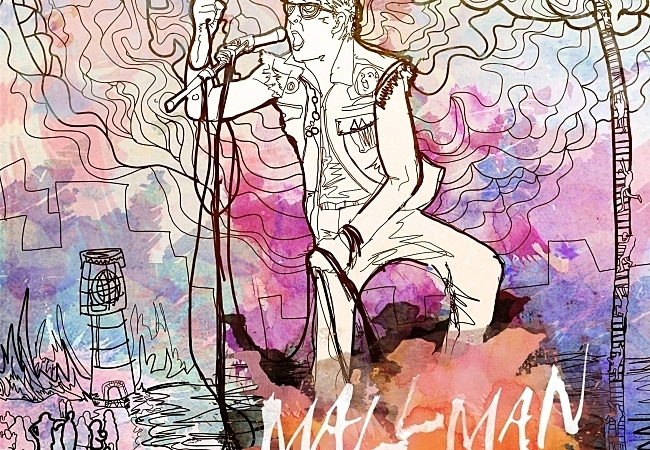 Mallman created the album after his mother passed away and he was dealing with depression and anxiety attacks. He says it's "a deliberate meditation on overcoming the roots of despair." A number of critics, including Jay Gabler at our sister station The Current, are calling it the best album of Mallman's 20-year career.